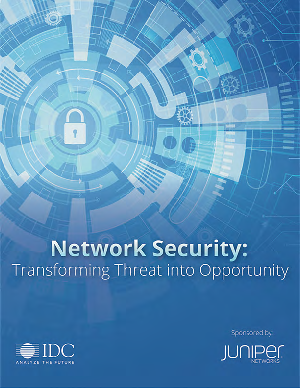 As customers demand and expect more of a digitized experience, the scale and volume of secure data that’s being transmitted across the network is increasing exponentially. At the same time, across the APAC region high digital connectivity, contrasted with low cybersecurity awareness, growing cross-border data transfers and weak regulations have made this data a global target. The growth in the “as-a-service” nature of the cybercrime marketplace is also fueling an increase in the number of traditional crime groups and individuals drawn into cyber offending. New sources of vulnerability from mobile, BYOD, CYOD, web-services and IoT devices are further broadening the cyber threat landscape with ever-more sophisticated forms of malware and DDoS attacks. Download the IDC Report to get some tips on how to stay protected against cybercrime.